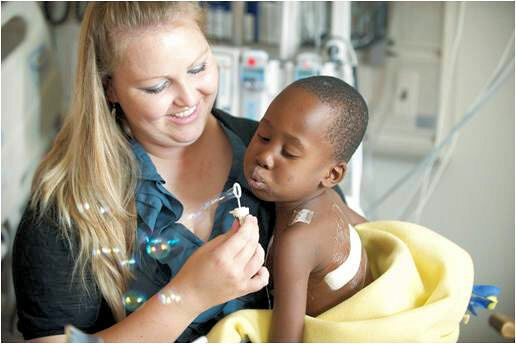 2012 began a new relationship with Akron Children’s Hospital’s Global Initiative team and St. Damien’s Hospital in Haiti. Two boys, Kurtis 16 months (left photo) and Elie 4-years old (right photo) had corrective open heart surgeries this April. Local medical teams have visited St. Damien’s and have begun to assess skills and equipment that can be expanded through Gift of Life North East Ohio. As a result of the success with these children, we have a new and very positive opportunity. 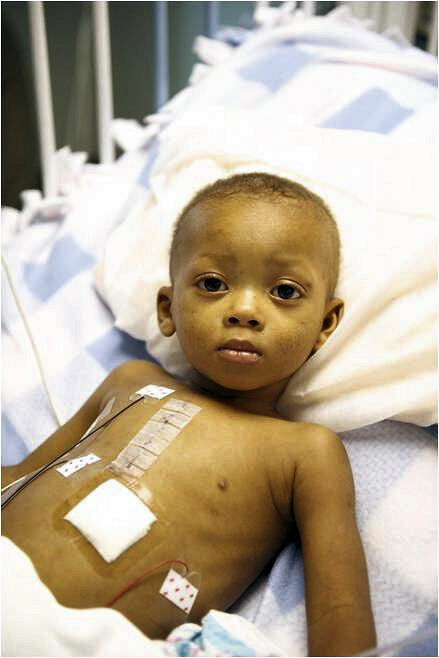 Gift of Life International learned of our Akron Children’s Hospital and St. Damien’s Hospital Haiti partnership. They invited us to join Gift of Life Manhattan, Partners in Health in Boston and Chain of Hope in Paris (La Chaine D’espoir Paris) in considering a center together in Haiti. Each of these nonprofits has been working on providing in-country heart surgeries for children with congenital heart conditions out of the small Lambere Clinic in Haiti or have been bringing children into their home hospitals for service. 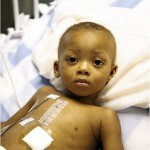 Together we will support 10 to 15 children for surgery in a September 2012 brigade. The team will assess what immediate needs can be met to help accomplish our efforts towards a sustainable center at St. Damien’s in Haiti. These are four great articles from the Akron, Ohio newspapers regarding the arrival in May 2012 of the two Haitian children, Elie and Curtis. Click on each article for viewing. Hit your “back or return” button to return to this page after viewing the article.